I never got this excited for free tickets, well, maybe except when it’s for Incubus (which I always buy, by the way). 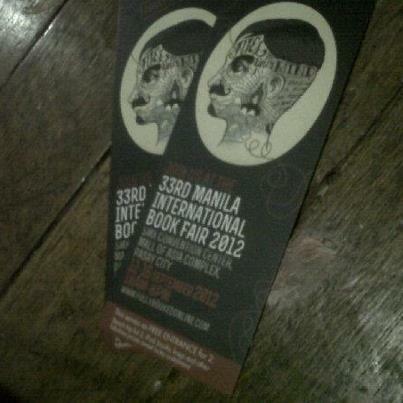 But here it is, two tickets to the Manila International Book Fair next weekend! For a geek like me, the thought alone is enough to give me a heart attack. I love books — I love the smell of a newly-bought book, its pages still crisp and the letters too vivid against the brownish book paper. I love old books, the pages brittle and fragile, seemingly lined with the years it spent against the shelf and between my fingertips. I loved it how reading a specially good one can make me forget of the time. 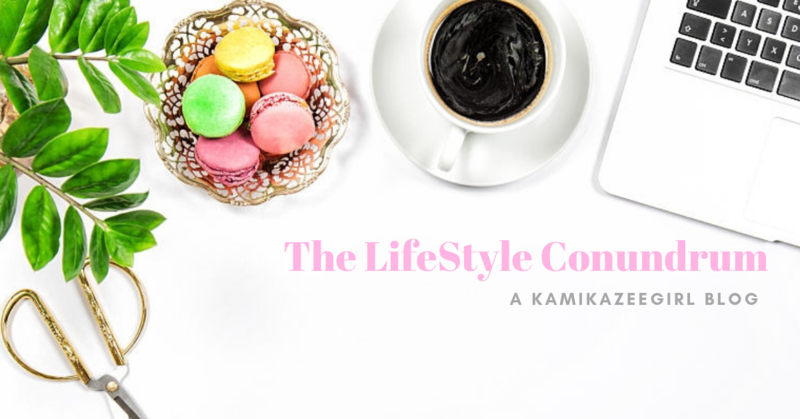 At times and in between a really good story, it’s like watching a really good, really compelling movie and the only difference is that everything is unfolding only in my mind. So while I am extremely and terribly busy right now due to an upcoming event (hence the lack of post) — I am glad there’s something to look forward to. NOTE: I got these tickets after I spent PHP12,000 on gift cards which I intend to use as give away for upcoming company event. When MOA was nonexistent I used to go to these when they were still held at SM Megamall. Since they’ve moved, I hardly go anymore. My sister still does. She plans to go to MOA. Every time book fair season comes round, she would always ask for my “wish list”. This means that I already know what my gift from her would be come christmas!